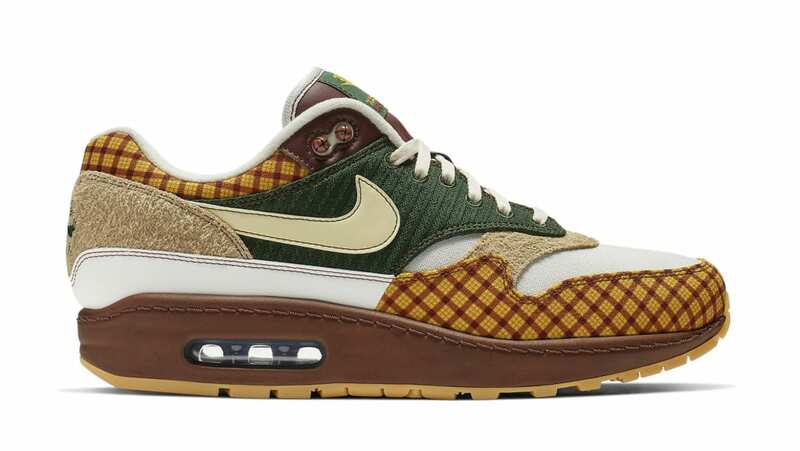 Nike Laika x Nike Air Max Susan "Missing Link"
In collaboration with stop-motion animation studio Laika, the Nike Air Max Susan is inspired by the Missing Link film's protagonist Mr. Link will sport plaid panels on the toe and heel. Green fabric on each side panel represents his vest, while white canvas sections represent his under shirt. Release date is Apr. 12, 2019 at a retail price of $170. News Laika x Nike Air Max Susan "Missing Link"